April is Jazz Appreciation Month (JAM), and this year marks the 60th anniversary of the most influential year in jazz, 1959. Each week we will highlight one of the game changing albums that left an indelible mark in jazz history, and changed the course of its future. Kind of Blue remains the best-selling jazz album of all time. In the spring of 1959, Miles Davis got together an incomparable group. Saxophonists John Coltrane and Cannonball Adderley, pianists Wynton Kelly and Bill Evans, bassist Paul Chambers and drummer Jimmy Cobb all signed on to record a new album based on a new vision. That August, Kind of Blue was released, and the jazz world has never been the same. 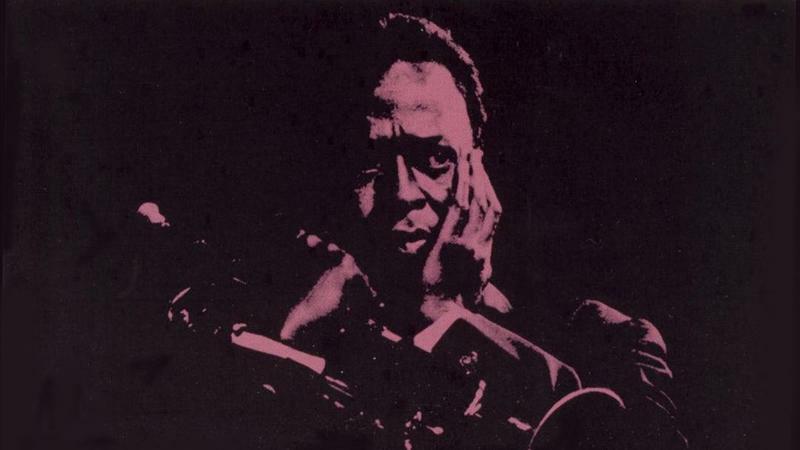 Miles was getting tired of playing hard bop, so for Kind of Blue he adopted the modal approach to composition and improvisation. Each performer was given a set of scales defining the limits and parameters of their improvisations. The sound took the world by storm, and has been called the pinnacle of modal jazz by critics. Fans didn’t care about the method to Miles’ madness—they just wanted to listen. Kind of Blue remains the best-selling jazz album of all time. In 2002 the Library of Congress added it to the National Recording Registry. The songs on this album are considered jazz standards, and many are recognizable to the masses (jazz fans or not). “Freddie Freeloader,” “All Blues” and “So What” are notable to most, while “Blue In Green” and “Flamenco Sketches” are the beautiful ballads that round out what millions consider to be the perfect album. Fifty years ago, on Feb. 12, 1964, Miles Davis led a band through one of the most exciting gigs to ever take place at New York's Philharmonic Hall. The show was a cultural event: a benefit for voter registration in Louisiana and Mississippi at the high point of the the civil rights movement, and an unofficial homage to John F. Kennedy, who had been assassinated a few months before.